This entry was posted in health, homekeeping, recipes. Bookmark the permalink. ← Craigslist: Helpful Resource or Endless Source of Amusement? 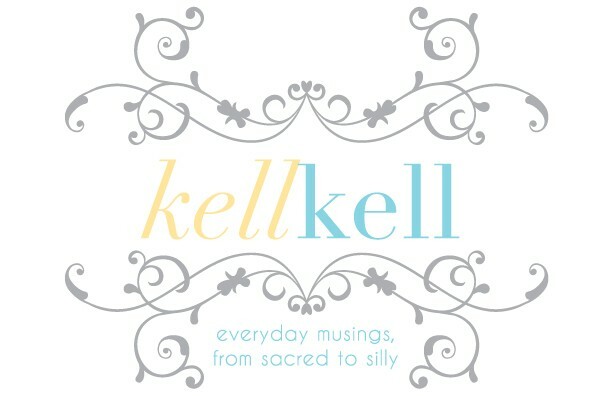 Kelly, Here is Erin's price comparison on making yogurt from raw whole milk from here http://ourgoodfood.blogspot.com/2010/09/homemade-and-homegrown-part-2.html: "If the $6 price tag takes your breath away, join the club. 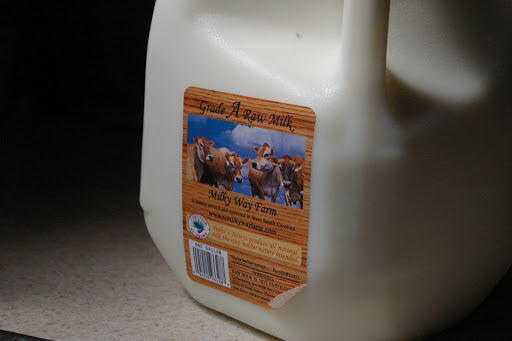 However, this milk is not for drinking (primarily, anyway). When I use it to make yogurt, I make 1/2 gallon at a time. My cost for 1/2 gallon of yogurt: $3 + $0.50 or so for the 1/2 cup of starter (if I buy it, less if I save it from the last batch). 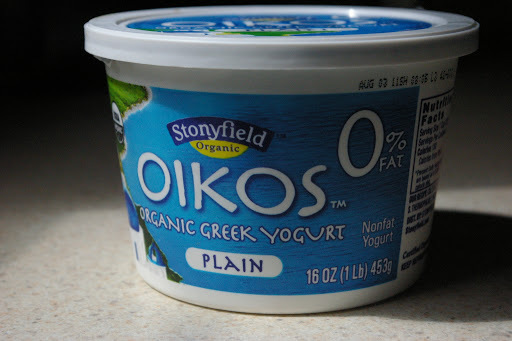 Cost for the equivalent amount of Stoneyfield Farm organic cream-top yogurt: $7.18 at my grocery store. Cost for the cheap, non-fat Aldi brand: $3.18. So I'm making organic cream-top yogurt from local, grass-fed cows for the same price as cheap Aldi yogurt. Not bad, in my opinion!" This was my "gateway" yogurt making method. 🙂 I've since moved on to doing it on the stove because I think it gives me a better end product. 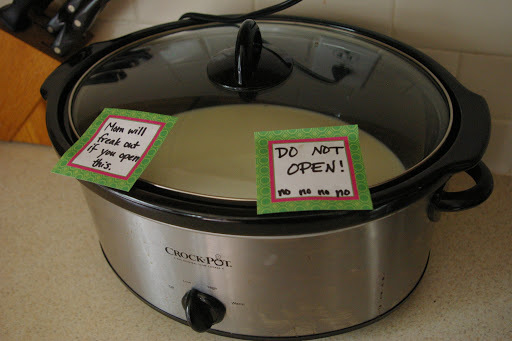 Also, even though putting milk in the crock pot is so easy, I always seem to forget about it until too late in the day. =P Quick tip on incubating though: if you pour your lukewarm milk/yogurt mixture into a couple of mason jars and incubate them in the oven with the light on instead of wrapping the crock pot in towels, I find it works better. That way you can put the jars right in the fridge without stirring the yogurt while it's warm, which makes it runnier. Enjoy your yogurt making!